The father of NSA leaker Edward Snowden has obtained a Russian visa and, along with his attorney, plans to visit his son in Moscow “very soon.” The exact date of the trip has not been disclosed. “We now have a date for visiting Moscow. We have visas, we have a date which we won’t disclose right now because of the frenzy,” Lon Snowden’s attorney, Bruce Fein, said on Sunday. “It’s very soon,” he told ABC’s This Week, where he appeared together with his client. 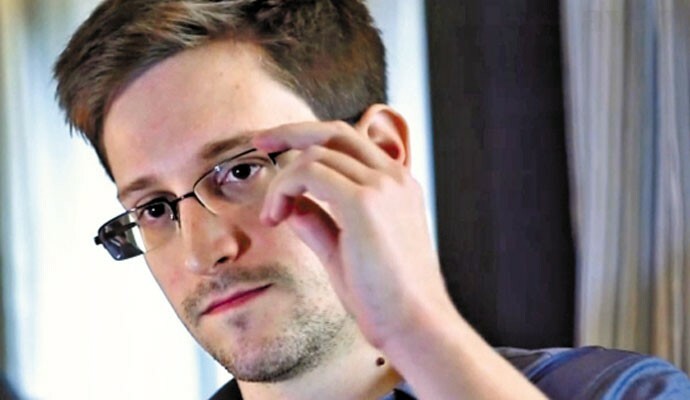 The elder Snowden and Fein said they have not spoken directly with the former CIA employee since he fled the US after exposing the National Security Agency's top-secret surveillance programs. The whistleblower received temporary asylum in Russia on August 1, after being trapped in the transit zone of Moscow’s Sheremetyevo airport for over five weeks. Lon Snowden and his lawyer said that while visiting Edward, they plan to consider options for him to return to the US in the future. Back in his home country, the NSA leaker has been charged with espionage and other crimes. “We intend to visit with Edward and suggest criminal defense attorneys who have got experience in Espionage Act prosecutions,” Fein stated. 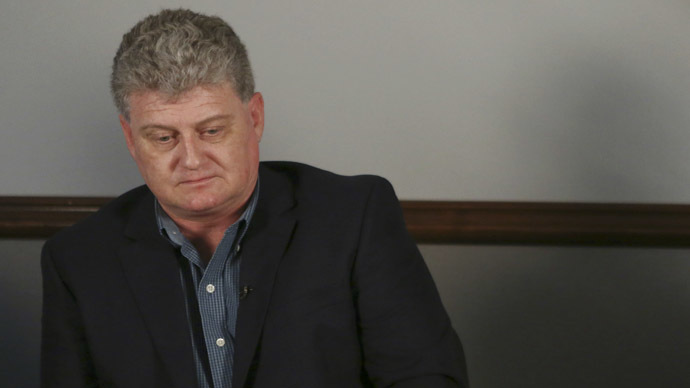 Lon Snowden noted that “as a father,” he wants his son to come home. However, he believes that a plea deal is not an option for the NSA leaker. “At this point, what I would like is for this to be vetted in open court for the American people to have all the facts. What I've seen is much political theater,” he said. The only deal would be “true justice,” Lon Snowden underlined. “As a father, I want my son to come home if I believe that the justice system ...is going to be applied correctly,” Lon Snowden said. “They have poisoned the well, so to speak, in terms of a potential jury pool,” he stated. 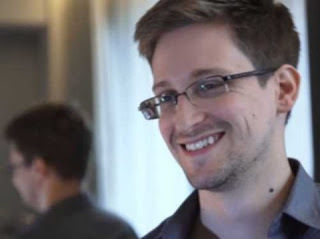 Edward Snowden’s current whereabouts in Russia are not publicly known.